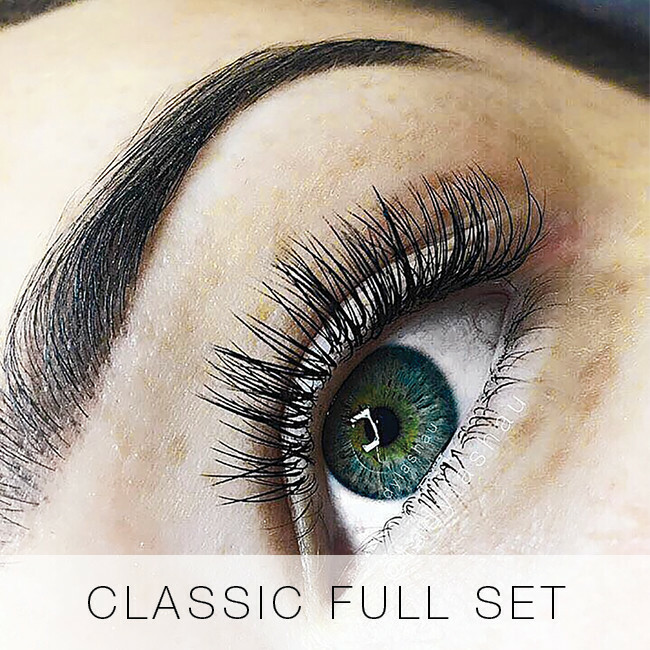 Welcome, and we hope you enjoy your first set of lashes by Lady Lash! You may be brand new to lashes, or perhaps you are a regular lash connoisseur. However, we think it’s important that regardless of how familiar you are, that you have all the right information to help you take care of your lashes. 1. Your lash health. If you regularly do bad things to them as listed below, it can compromise your lash health and slow down the growth of new lashes. Your lids can become itchy from the buildup of dead skin if they are not cleaned regularly. 2. They will look better for longer. Eyelash extensions that have been coated in mascara, oily makeup and strip lashes don’t look that great. 3. Infill cost and financial/time factors. 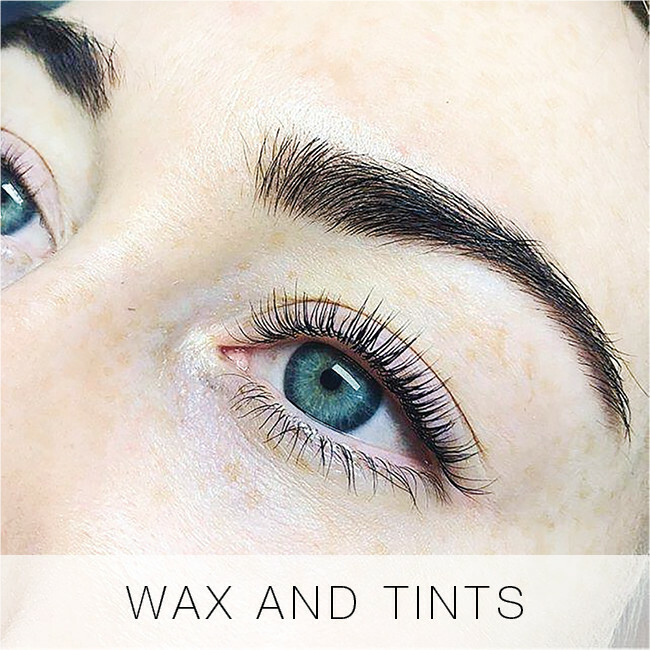 If you look after your lashes and retain them well, you won’t need to come in as frequently or for extended infill appointments, which will save you money. 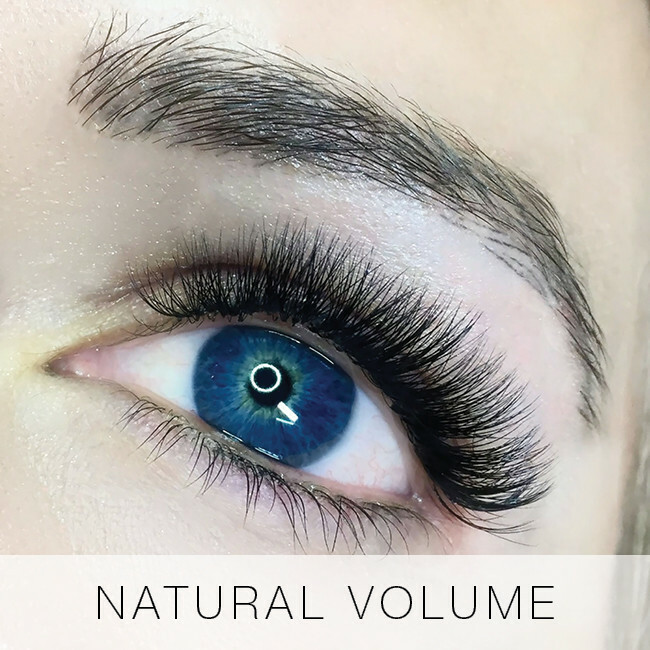 Our infills are charged based on the amount of lashes that we have to replace each time. Try not to touch them much, particularly during the first few hours. The more you touch them, the more oils from your fingers get on them, the more strain on the lash root etc. Keep them as dry as possible for at least 24-36 hours. This means, it’s ideal if don’t wash your hair during this time. However, if you need to, use only lukewarm water, and keep water off your eyes. This also includes avoiding steamy environments, very hot showers, spas, saunas etc. for 24 hours as a minimum. If it’s a very hot and humid day, try to stay out of the heat. All of this will allow the adhesive to cure as strongly as possible. After the 24 hour mark, they are technically waterproof, however, if you are swimming or sitting in a hot spa daily, they probably won’t last quite as long as if you didn’t, more from rubbing them when water gets in your eyes. If you have a very oily face, try to control this as much as possible with blotting papers, mattifying lotions etc. and by using oil-control moisturizer. Make sure you are using oil-free products on your face, particularly eye makeup removers and cleansers. We can recommend products. Clean them properly, at least a few times a week with a foaming lash cleanser. Baby shampoo (not the conditioning type) in very small amounts is ok too. 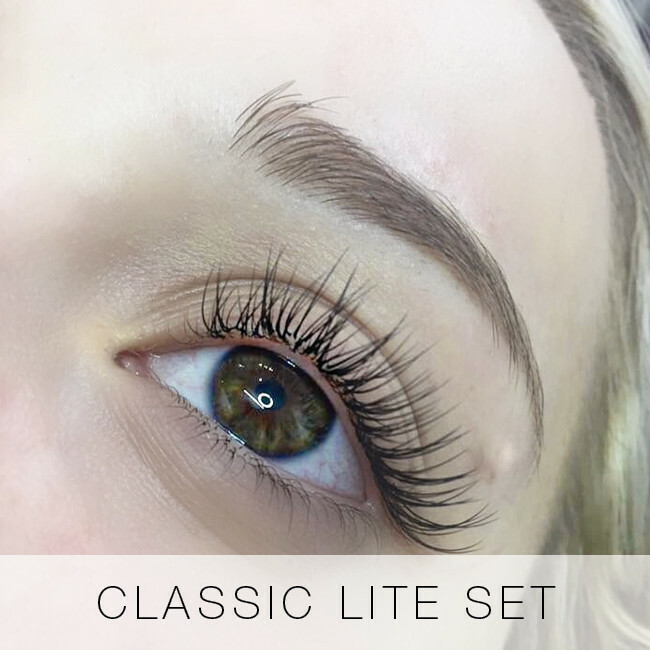 Let us know before your infill if you think you will need more time because you have lost more lashes than expected, or want to upgrade to a thicker set/more lashes. Let us know if you have any concerns or questions – we’re always happy to help! Don’t put strip lashes on top of them unless you are prepared to lose a few of your own lashes when you try to take them off. Immediately after the lash application, some individuals with sensitivities can experience minor redness and dry eye. We try to minimize this where possible, so we will ask if you are sensitive beforehand. In most cases, this disappears within an hour or so and there’s no need to worry. Of course, call us if you are concerned. It’s normal lose a couple of lashes every day (1-5). Don’t be alarmed if you notice them from time to time (as they are much larger than your natural lashes). 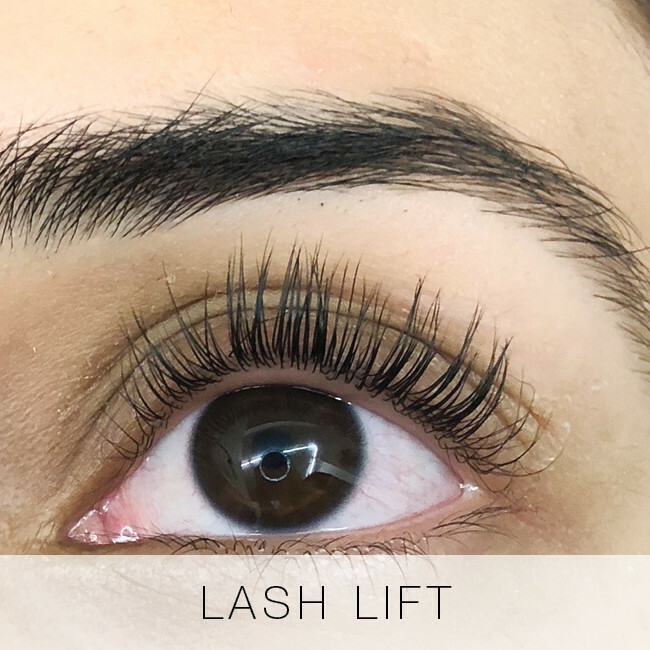 The extension falls out attached to the natural lash when it is ready to come out, and a new baby lash takes its place. Some days you won’t lose any, other days you might lose 3 or 4. It’s completely normal and does not mean your eyelashes are all going to fall out! 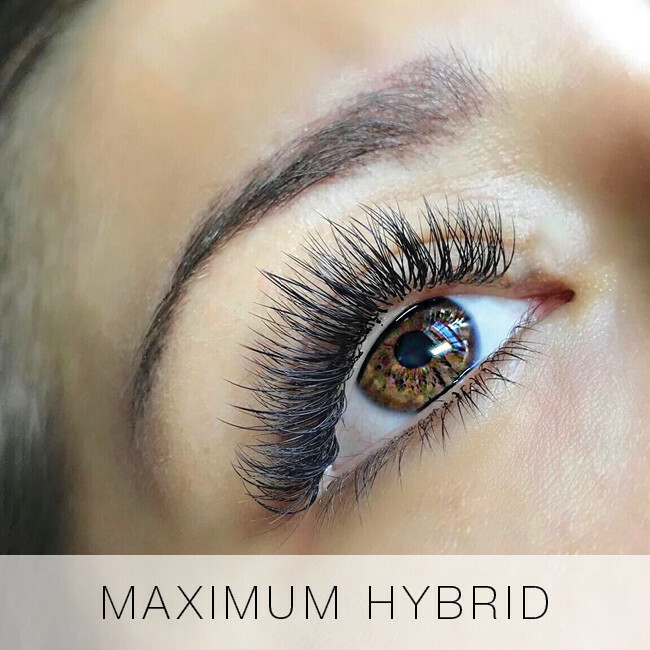 Some lash growth cycles are faster than others. You may find every few months, your lashes shed faster than other times. It usually means that you have a lot of new growth, and when you come in we will see a lot more lashes we can lash! Other times they might still look great at 4 or 5 weeks, as they have not shed much. No two sets of lashes are identical. We customize the styling, sizes, weights and curls to every individuals eye shape, natural lash condition and tastes. Each style looks different depending on how own eye shape. So please be aware that your lashes will not look identical to your friends, even if you request the same thing. Expect between 2 – 4 weeks before you need an infill. On average, our clients come back every 3 weeks. 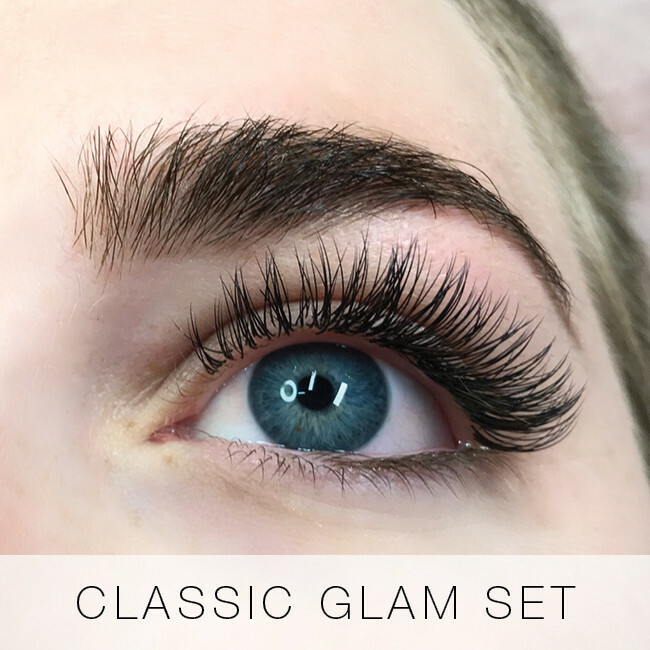 Sets consisting of more lashes (glam and volume) will usually last longer than those will less (full, lite). Shorter lashes usually last longer too. 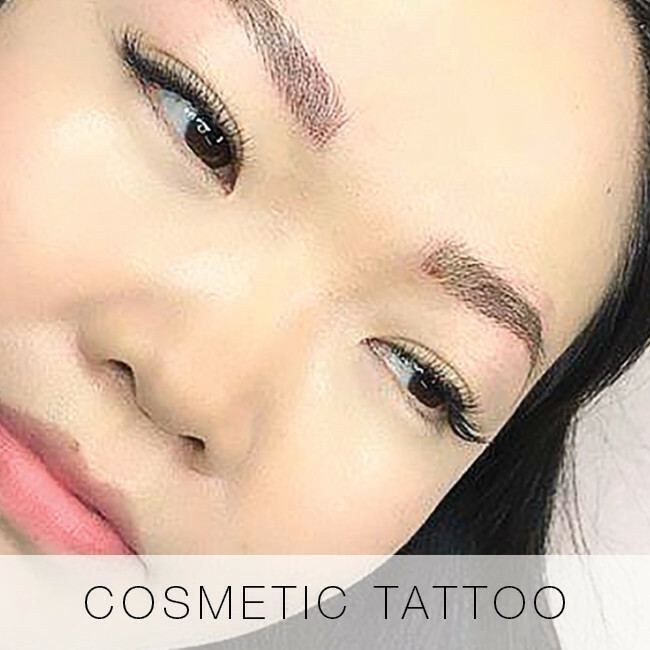 If you experience intense itching and or red/swollen eyelids in the first few days after the application. This could be an allergic reaction. Unfortunately, these are largely unavoidable – but luckily they are rare, and can be treated. Please contact us if you are worried. Excessive shedding of extensions off the natural lashes in the first few days. 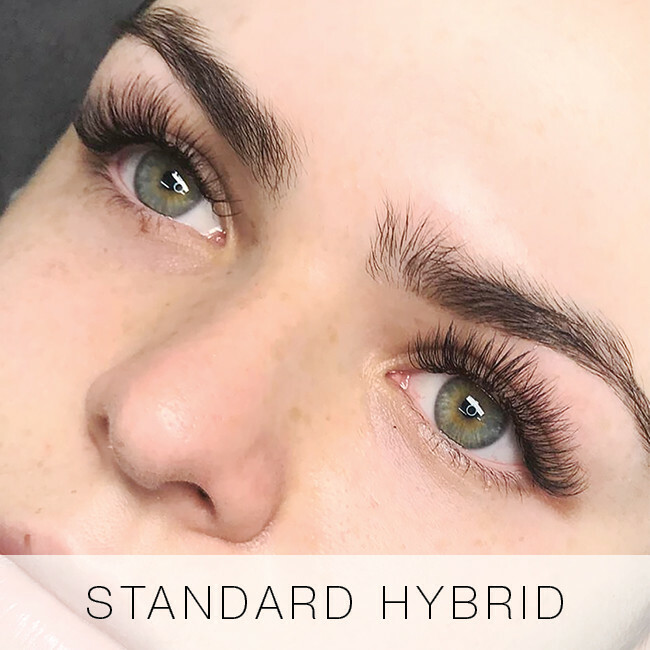 This is uncommon – but please contact us if you feel they are shedding rapidly within the first 3 days of application so we can troubleshoot and/or assess your lashes. 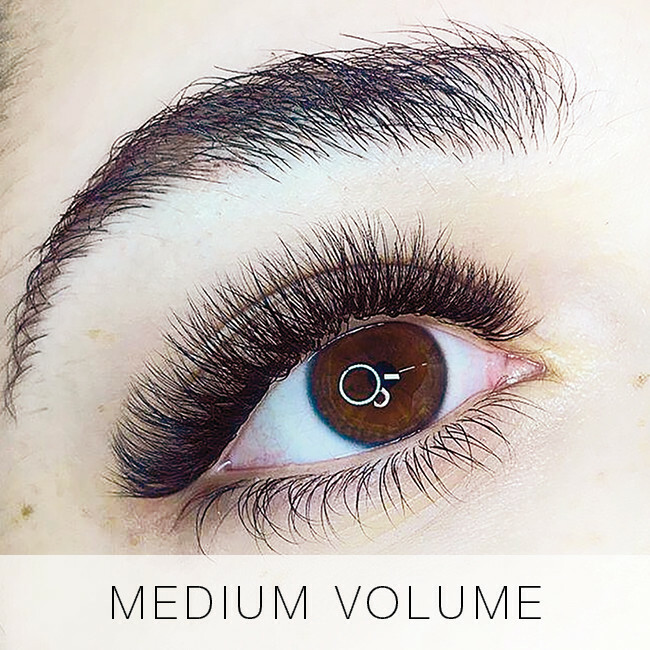 If (after wearing extensions for a while) you find your eyes sometimes feel gritty and sandy – this can mean that you really need to clean your lashes more frequently/properly. Your technician can assess your lash line and give advice on the best way to clean your lashes. 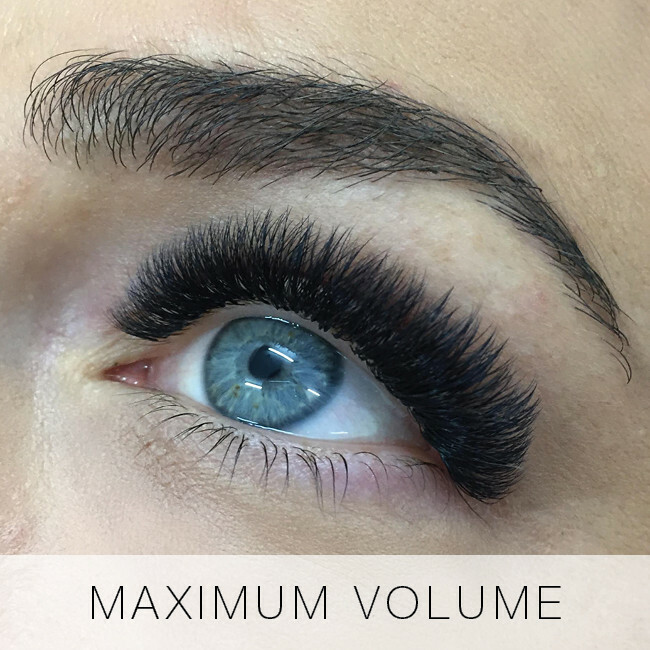 We will infill up to around 4-5 weeks, as long as at least 1/3 of the lashes have been retained well. 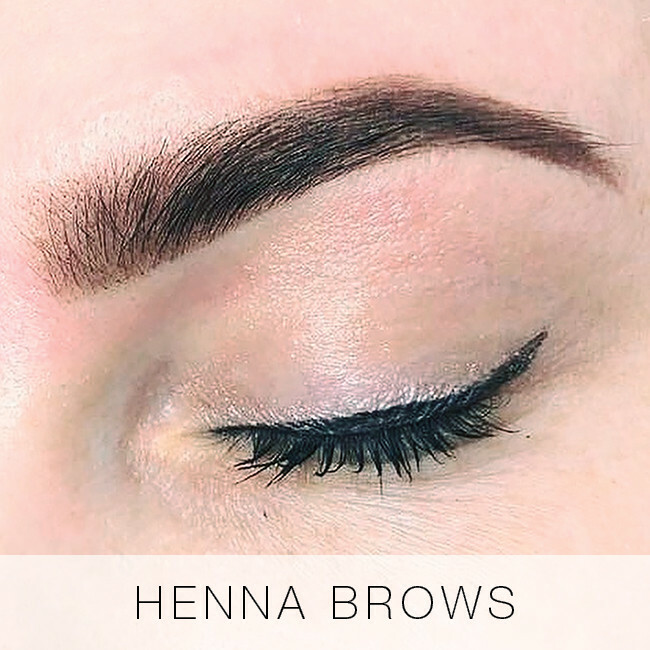 Please let us know in advance if you think you will need more time than usual or want to add any additional services (i.e.brow wax) in. It’s wise to book in advance – particularly for evening and weekend bookings – these times are most popular and can book out months in advance. If you would like to see a specific technician only, please let us know so we can ensure this! Make sure you aren’t wearing any eye makeup, that your eyes are perfectly clean. Unclean lids and lashes (particularly things we can’t see like lash mites – they thrive when lashes are never cleaned!) will prevent extensions from bonding well, and they may not last long. Please don’t bring small children (under the age of 10 – or at least of an age able to sit quietly for a long period of time) As much as we love kids, our salon is not the place for them – where there are other clients, and things like chemicals and hot wax in the same room. We want to ensure a relaxing, safe and distraction-free experience for everyone.